Ocean Park is a marine mammal park, oceanarium, animal theme park and amusement park situated in Wong Chuk Hang and Nam Long Shan. It is one of Hong Kong’s most popular recreational venues for both tourists and the local community. Since its opening in 1977, over 75 million visitors have enjoyed the facilities. 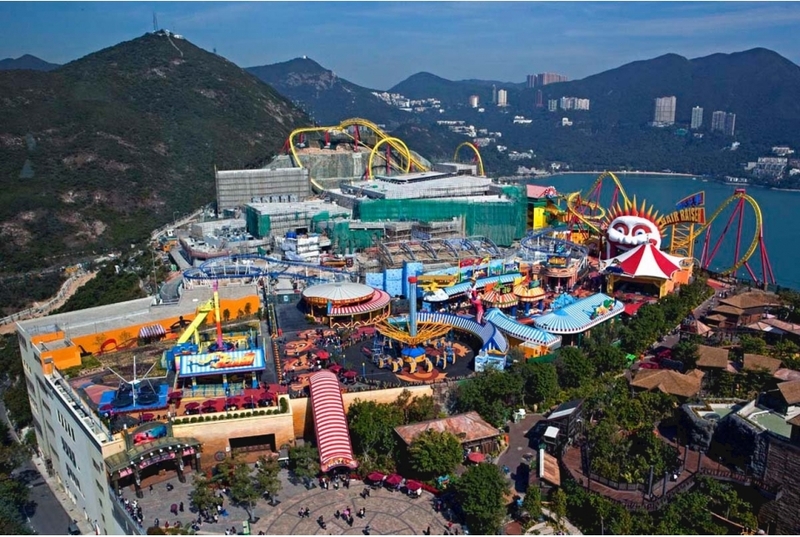 Ocean Park is a theme park in Hong Kong since 1977. This project is to redevelop the existing Ocean Park at Aberdeen, Hong Kong, into a marine-based theme park, doubling the amount of attractions and firmly establishing itself as a world-class and must see destination that will further strengthen Hong Kong as a premier tourist destination. The new Ocean Park will be divided into two major areas - The Waterfront (formerly the Lowland) and The Summit (formerly the Headland).